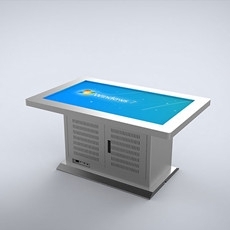 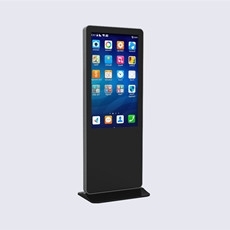 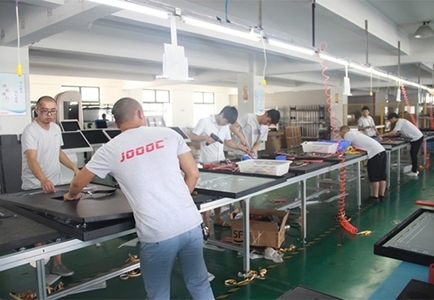 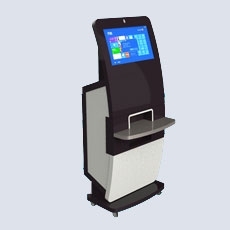 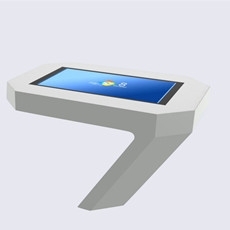 Touch screen one machine _ touch screen inquiry machine _ touch screen price _ touch screen manufacturers-ShangHai JiuChang Intelligent Technology Co.,Ltd. 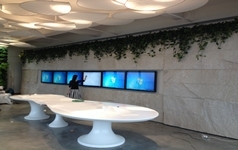 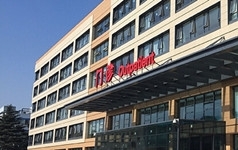 JiuChang has an ideal mind and focuses on the present, based in Shanghai and radiating across the country. 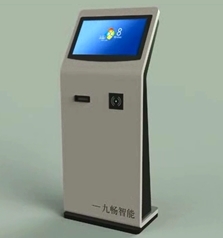 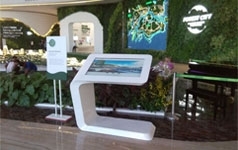 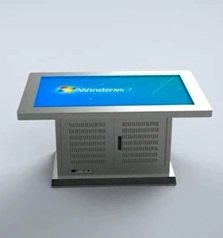 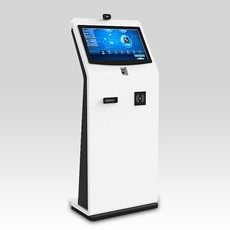 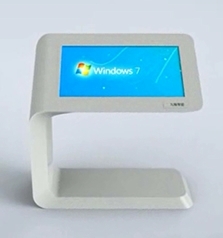 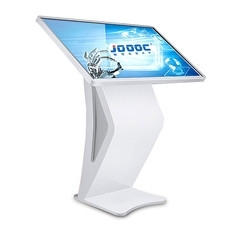 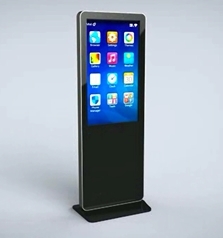 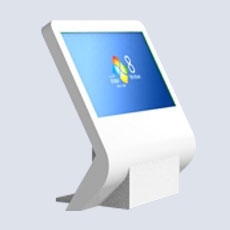 The main products are: touch screen inquiry machine, touch screen display, self-service payment terminal, LCD advertising machine, LCD electronic whiteboard, touch screen inquiry machine, and customized touch display products, products are widely used in schools, medical, corporate, government And many other industries. 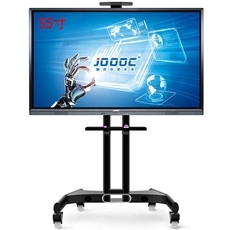 42-inch landing large-screen touch inquir.. 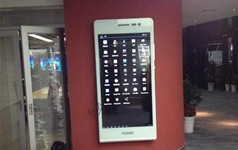 The wall-mounted 55-inch touch-one machin.. 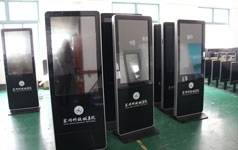 The 65-inch self-checking machine is made..
19-inch self-service terminal, using adva.. 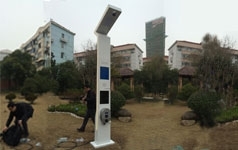 In the industrial manufacturing process o..
Wujiaochang Smart Street Light: Lighting,..